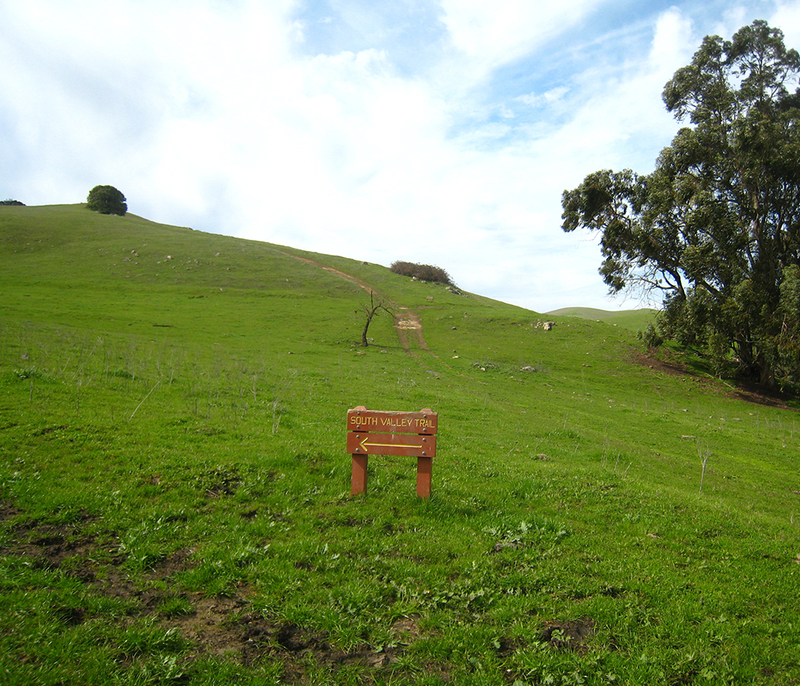 Trail Crew Volunteer Opportunity: Help take care of Lynch Canyon’s 1,000-plus acres. Projects include improving trails, fixing fences, weeding and more. No experience is necessary. Participants learn while volunteering. Free lunch and parking pass for the day. WHAT TO BE PREPARED FOR: (1) This is an outdoor experience involving physical exertion. There is usually no shade. Be prepared to be moving outdoors for approximately four hours. Depending on the citizen science goals for the day, you may be hiking, doing physical work, and/or recording observations about plants and animals. You may be using hand tools like clippers; lifting, carrying and lowering supplies; bending over, squatting and kneeling on dirt, grasses and weeds; and sweating. (2) Ages 12 and up who are comfortable with this kind of physical exertion are welcome—those under 18 must be accompanied by an adult and must have a liability waiver signed by a parent or legal guardian. (3) Tools are provided. WHAT TO BRING: (1) A backpack with plenty of water and snacks. (2) Sturdy work gloves. (3) Eye protection (e.g., sunglasses). (4) Boots or sturdy closed-toe shoes with tread for rough, steep, and slippery terrain. (5) Long, sturdy pants and layered clothes you don’t mind getting dirty. (6) Protection from the elements—sun (sunscreen, hat, sunglasses), wind, fog, rain. (7) Optional: bug repellent, your favorite gardening tools, and binoculars to enjoy the birds!